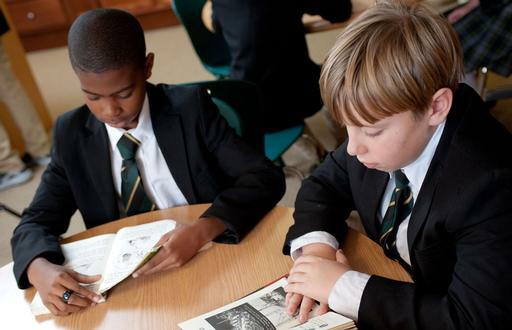 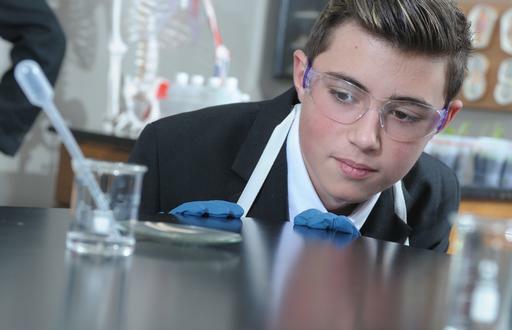 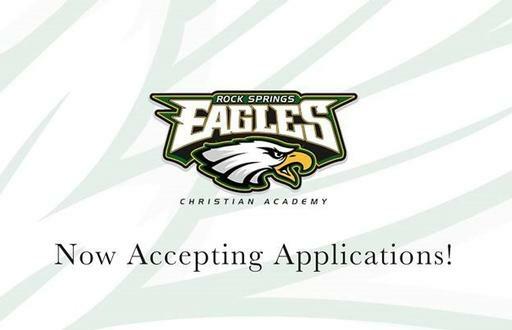 RSCA offers high-quality private Christian school education that's affordable. 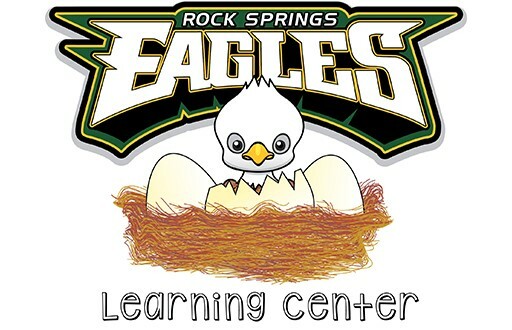 See for yourself what it means to be a Rock Springs Eagle! 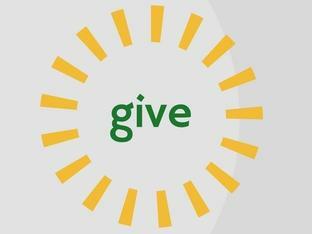 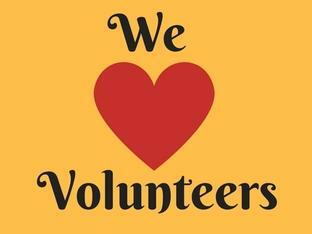 Click here to donate toward RSCA's mission. 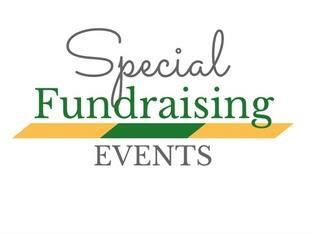 Don't miss our signature fundraising events.